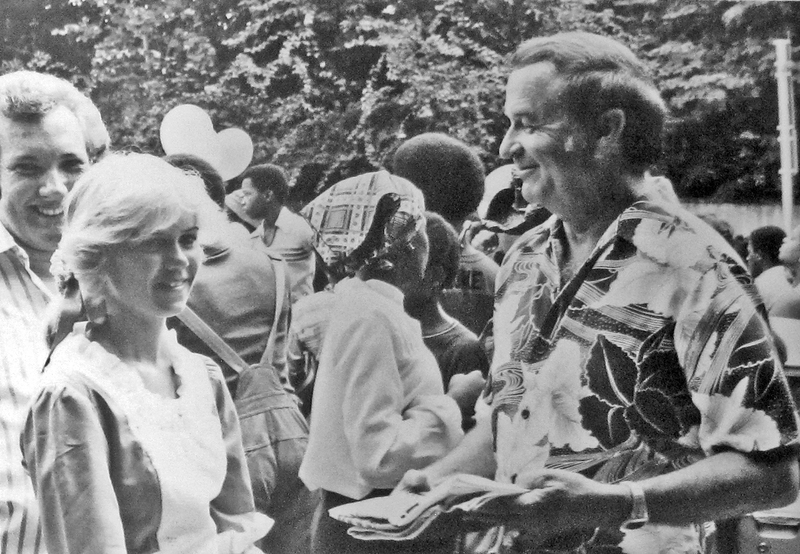 As we count down the days to the upcoming Island Roots Heritage Festival, I thought I’d take a look back at the very first Island Roots events, held nearly 40 years ago. The original Island Roots concept was conceived shortly after Bahamian artist and Green Turtle Cay resident Alton Lowe opened the Albert Lowe Museum in 1976. The morning after the museum’s opening ceremonies, Florida historian Betty Bruce (whose own ancestors came from Green Turtle Cay) asked Alton what he had planned as a follow-up. 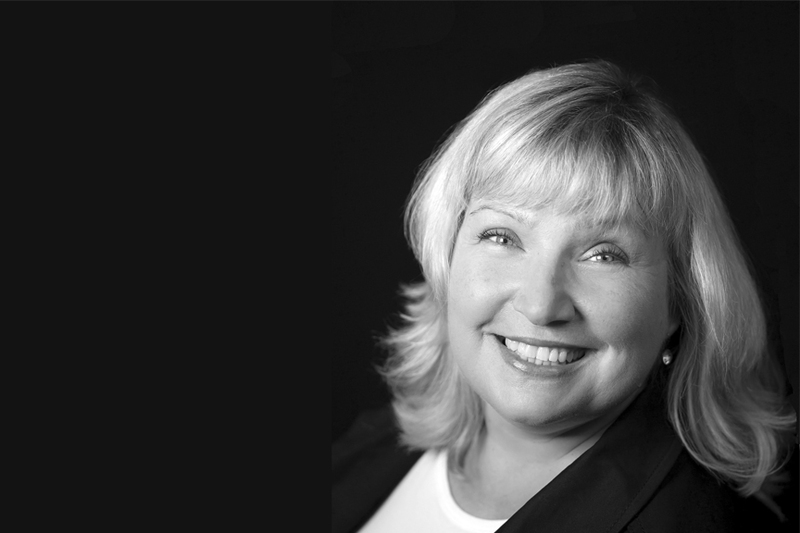 As their conversation evolved, so did the idea of a festival that would honour the common Loyalist roots of the residents of Green Turtle Cay and Key West, Florida. 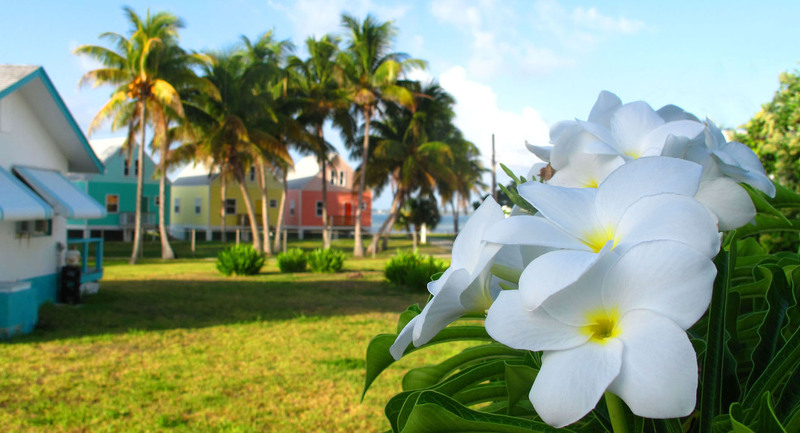 In the late 18th century, having suffered persecution in the aftermath of the American Revolution, many British Loyalists fled to the Bahamas, hoping to establish plantations. Sadly, many of these settlers were unprepared for the hardships of 18th century island living. When it became clear that the local soil was in fact unsuitable for large-scale farming, many packed up their belongings, their families and in some cases, even their houses, and returned to the U.S., where they helped establish Key West. 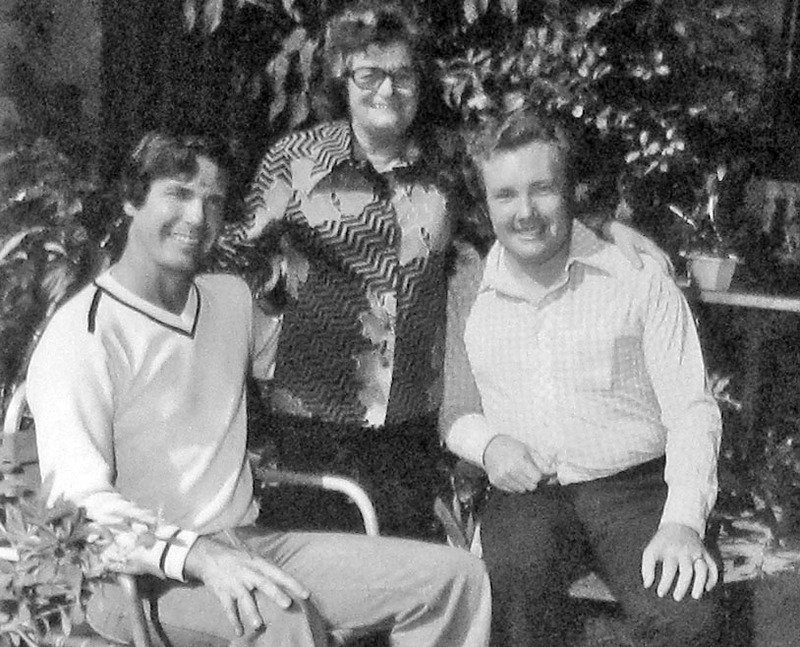 In the months following Betty and Alton’s original conversation, their idea gained popularity and plans began to take shape, both in Key West and on Green Turtle Cay. 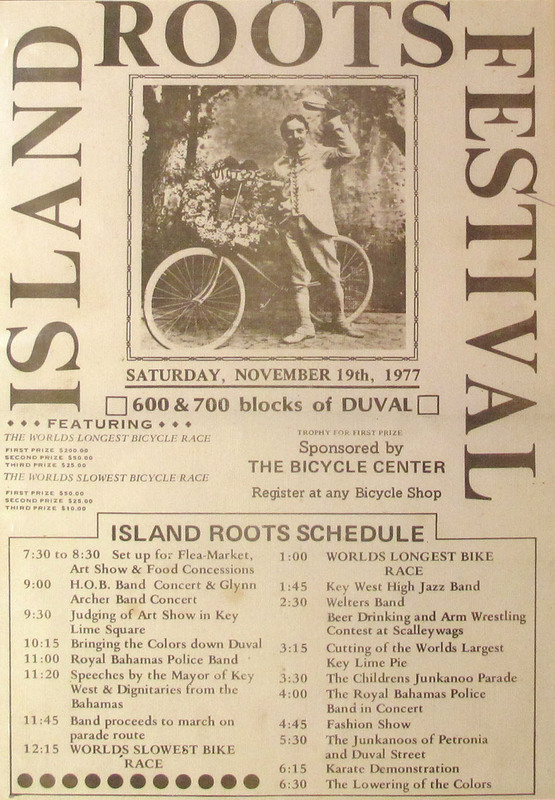 A year later, in November 1977, Island Roots festivals were held in both communities. More than thirty thousand people attended the Key West event, where they enjoyed art exhibits, a fashion show, a musical performance by the Royal Bahamian Police Band, a Junkanoo parade — and a slice of the world’s largest key lime pie. In commemoration of their common heritage, and with the support of both governments, New Plymouth and Key West proclaimed themselves sister cities. 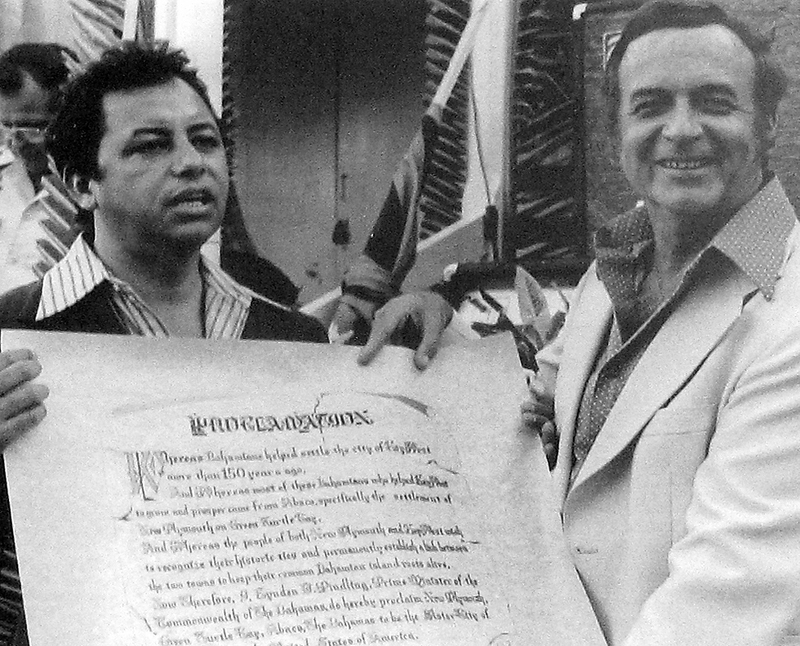 Bahamian MP, George Smith, presenting the sister city proclamation to Key West Mayor, Charles McCoy. The celebrations continued the following day, as hundreds of visitors descended upon the New Plymouth settlement. The two-day inaugural Green Turtle Cay Island Roots Festival featured Bahamian music, dance and dramatic performances, a traditional Maypole plaiting and, of course, a Junkanoo rush. Subsequent Island Roots festivities have been staged over the years and more recently, the Island Roots Heritage Festival has become an annual Green Turtle Cay event, celebrating New Plymouth’s Loyalist heritage and relationship with Key West, and reuniting Abaconians with family members from the U.S., Canada and beyond. To learn more about the inaugural Island Roots Heritage Festivals, check out the current exhibit in the Wrecker’s Gallery at the Albert Lowe Museum. All photos courtesy of the Albert Lowe Museum.